Did you know, that you can brighten your primaERP profile with a picture? It will show up in the right upper corner instead of the anonymous grey icon. Your teams’ reports, especially, will be more lively and clear once everybody adds their pictures. So, how to do it? 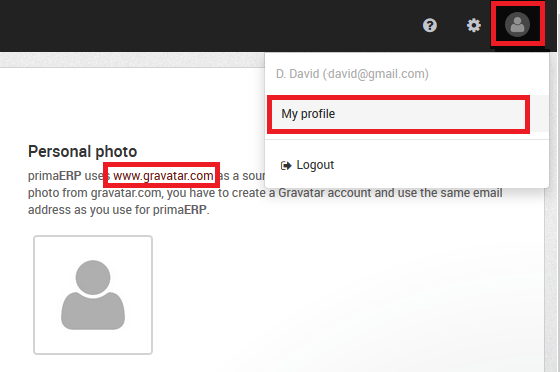 You won't upload your profile picture directly to primaERP, but to an external application called Gravatar. The name Gravatar is an portmanteau to „Globally Recognized Avatar“. It is an application that combats the anonymous greyness throughout the internet. The picture will be connected to your e-mail address. Whether you choose your real photo or an interesting Avatar, it will follow and characterise you on all platforms that use the service, such as WordPress and Disqus – the widely known discussion platform. 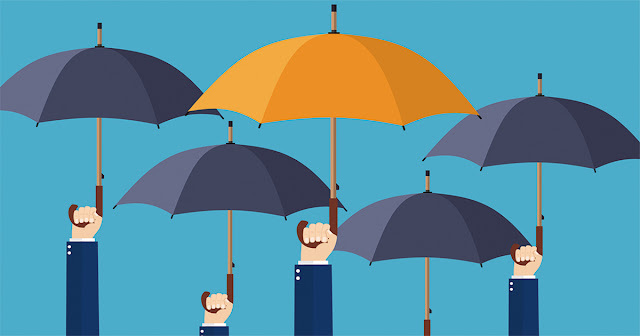 The philosophy of Gravatar is to avoid repeated uploading of the same picture on multiple spots. We are trying to do the same. If you have already entered your profile picture on a platform connected to Gravatar, no action is needed. After logging in to primaERP your picture will appear automatically. In case there is still a boring grey faceless icon cringing in the right upper corner, you can change it easily. Click on the grey icon and select My profile. Under the header Personal photo you will find link to www.gravatar.com. On the Gravatar website click the Sign in button. 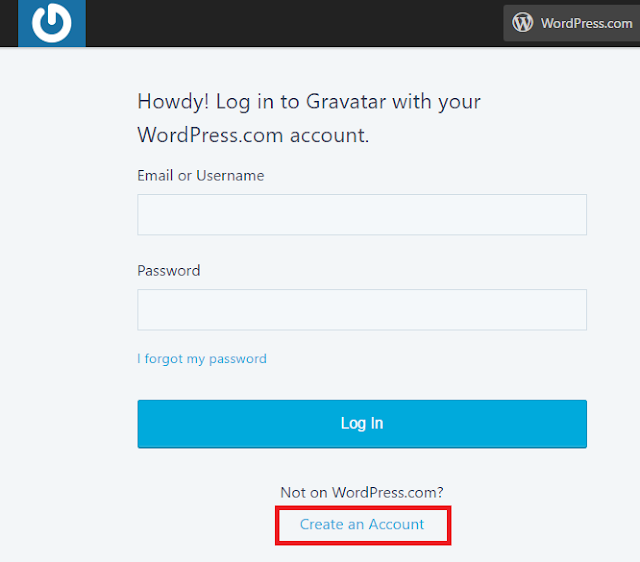 Select Create an Account (unless you already have a WordPress account). Fill in all details, confirm and check your e-mail inbox, there should be a confirmation e-mail waiting for you. Pressing Activate Account will bring you back to Gravatar to log in. Now comes the most fun part, selecting your picture. Use the first icon Upload new to upload a picture from your PC, other icons enable using pictures from web or directly take a picture using camera in the PC. You have certainly uploaded a decent picture, so you will choose the best rating G.
That’s it. Now you can return to primaERP application and check, if you can see your avatar. If it is not there yet, try again later, it should appear within 4 hours. Your picture will be available in the right upper corner and in the session My profile, but also in the list of users and team reports. You will see in a glance who is who. Adding pictures into your application is a small thing that will make you feel in primaERP more like home. I'm in trouble with Gravatar.very useful info, thank for sharing with us!